If you were to sue someone for causing your truck accident and related injuries, your claim would take the form of a civil lawsuit. A civil suit aims to reimburse injured parties, or claimants, for losses caused by someone else’s negligence. While every truck accident claim is unique, types of damages available remain the same. There are two main types of damages you could recover with a civil truck accident claim: compensatory and punitive. A truck injury lawyer can help you maximize your compensation in the types available to you. Compensatory damages also reimburse non-economic damages such as pain and suffering. The compensatory damages in a wrongful death truck accident claim are unique. You won’t typically find them in other cases. If the truck accident killed a loved one, you could be eligible for loss of consortium damages, or compensation for the loss of your loved one’s company, love, support, parental guidance, and other losses specific to the deceased person. In Florida, a surviving spouse, child, parent, blood relative, adopted sibling, or other party who was financially dependent upon the decedent, may be eligible for loss of consortium damages. The two categories of compensatory damages are special and general damages. 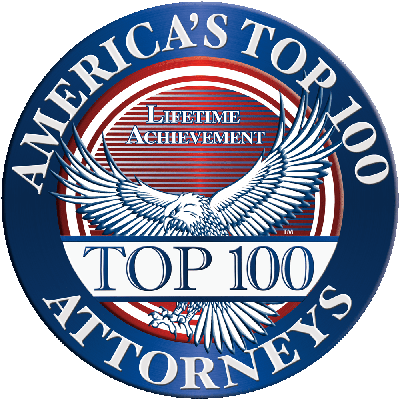 Most truck accident cases will involve both types of compensation awards. Special damages describe the monetary, economic, and calculable expenses the victim incurred because of an accident. Special damages are the easiest to calculate, as they stem from hard evidence such as medical bills and property damage evaluations. A truck injury lawyer will valuate special damages simply by adding up the claimant’s monetary losses so far, and then adding the estimated value of future medical bills, lost wages, and other such damages. Since there is no set-in-stone monetary value on these losses, it is up to the plaintiff’s attorney to prove the impact an injury has had on the victim’s personal life, happiness, and well-being. 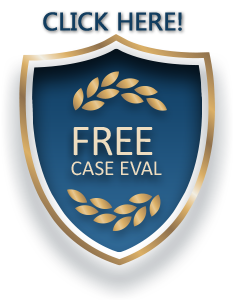 An attorney can do this using expert witness testimony, comparable cases from the past, and compelling arguments for the claimant’s intangible losses. When it comes time to calculate general damages, the jury can use a few different calculation methods. The most common in Florida is the Multiplier Method. This method takes the total amount of special damages and multiplies it by a number between one and five. The higher the multiplier, the more the injury impacted the victim. 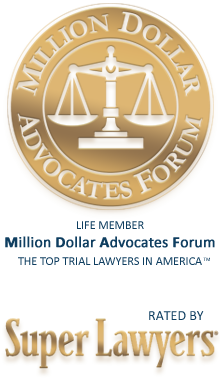 For example: if economic damages totaled $100,000 and the jury chose a multiplier of five for permanent paralysis of a nine-year-old victim, the victim would receive $500,000 in general damages. 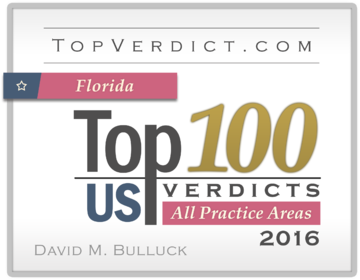 The jury has the freedom to award as much in non-economic damages as it sees fit – there is no cap on this type of compensation in Florida. In rare cases, a judge might award punitive damages in a truck accident claim. Punitive damages serve to punish the defendant for his or her actions. Judges generally reserve punitive damage award for defendants who exhibit gross negligence, recklessness, wanton disregard for the safety of others, or intent to harm. Punitive damages describe extra compensation with the main purpose of punishing the defendant, not reimbursing the plaintiff. The best way to maximize your compensation after a serious truck accident is to hire a Florida truck injury lawyer. A lawyer truly cares about what happens to you, and will work hard to secure the highest possible award for you and your family.